Record, General Sequencer from PropellerHead in the Record series. Product replaced by the PropellerHead Record 1.5. Propellerhead Software has announced the release of Record v1.5.1 and Reason v5.0.1 - free maintenance updates designed to resolve several minor issues in Reason and Record. 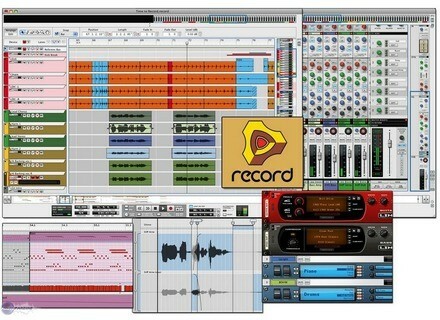 Propellerhead Software has announced the release for sale worldwide of its Record - Reason application family update. Propellerhead just announced the new Reason 5 and Record 1.5 to be available in stores worldwide from August 25th, 2010. Propellerhead Software announced it has started beta testing for Reason 5 and Record 1.5. Neptune is an advanced pitch adjuster, audio transposer and voice synth for Record 1.5. Record 1.0.1 is a free maintenance update that resolves several minor issues in Record 1.0. Propellerhead made the first in a series of tutorials available where it is shown how Record works in a ReWire setting, coupled to various DAWs. First up: Pro Tools. 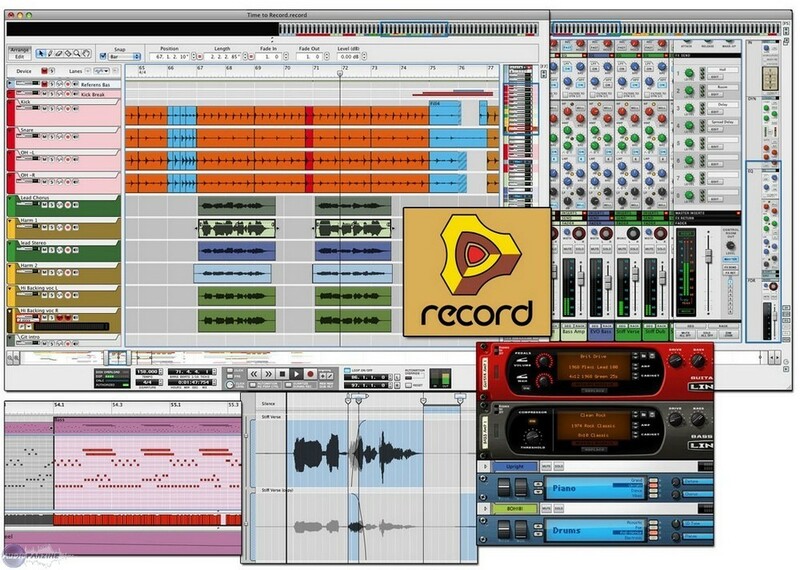 Propellerhead Software today released for sale worldwide Record, its new recording software. The wait is over - Propellerhead Software has officially unveiled Record, which is designed to combine recording and a software mixer console with a rack of audio processing gear that builds itself or can be customized. Last week, rumors emerged about a new product from Sweden's Propellerhead.